Netgear AGM731F is hot pluggable 3.3V Small-Form-Factor transceiver module designed expressly for high-speed communication Applications that need rates of up to 1.25Gbit/sec. 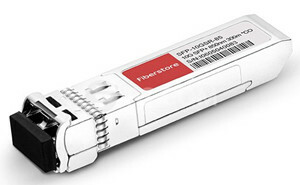 It is compliant with the Gigabit Ethernet standards, and also the SFP MSA. The AGM731F 1000base SX SFP module provides with the LC receptacle that is compatible with the industry standard LC connector. It is also consistent with industry standard rd RFT connector and cage. The post-amplifier of the AGM731F includes a LOS (Loss Of Signal) circuit that offers a TTL logic-high output when an unusable optical signal level is detected. AGM731F is a Class 1 eye safety product. Its optical power levels are at eye safe level under normal operation. 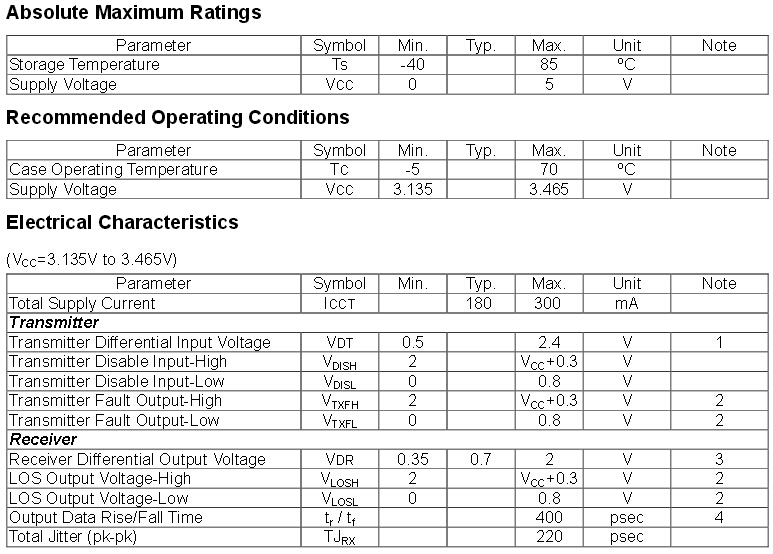 More information about Netgear AGM731F: AGM731F module. Fiberstore focus on fiber network solutions, provides a diverse portfolio of high-performance, cost- competitive products for all fiber optic communication Applications. The compamy offers a number of compatible Netgear SFP modules (Netgear AGM734, AFM735, etc. ), i.e. SFP-1G85-5M-NE as a compatible version of Netgear AGM731F, based on customers’ requirements. They also design a customized label and specialty packaging for users’ companies. Their primary corporate capabilities include software engineering, systems engineering, network engineering, systems support, program management, and information assurance engineering and analysis. What Should You Know About Fibre Channel? This entry was posted in Fiber Optic Transceivers and tagged AGM731F on December 19, 2014 by Admin.